The owner of a popular Tulsa bakery was arrested for stealing baking products. 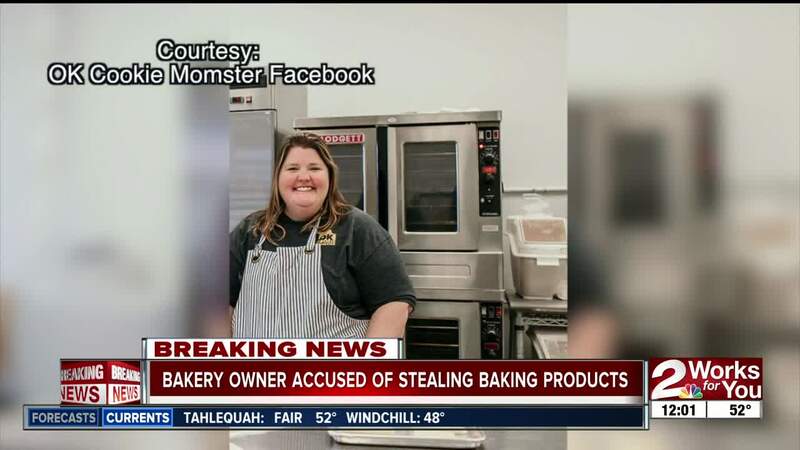 TULSA, Oklahoma — The owner of a popular Tulsa bakery was arrested after she was accused of stealing baking products. From Oct. 8 until Nov. 12, the store said she "did not make an effort to pay for the items and passed operational registers as the left the location."